Long Island is home to dozens of local, town, county, state and federal parks, as well as numerous private preserves. Off Landing Avenue, Smithtown, 631-854-4949, nwsdy.li/scparks. Season- All year. Features- 97 acres, Greenbelt Trail; hiking, bird-watching. 59 Brook St., Sayville, 631-854-4949, nwsdy.li/scparks Features 5.8-acre park was estate of architect Isaac H. Green. Guided nature and bird-watching walks 1-3 p.m. Wed. and Sun. (weather permitting). Brookside Avenue, Freeport, nwsdy.li.li/bside. Season- All year. Features- This 22-acre nature sanctuary features natural woodlands and freshwater wetlands, native plants and more than 50 species of birds. 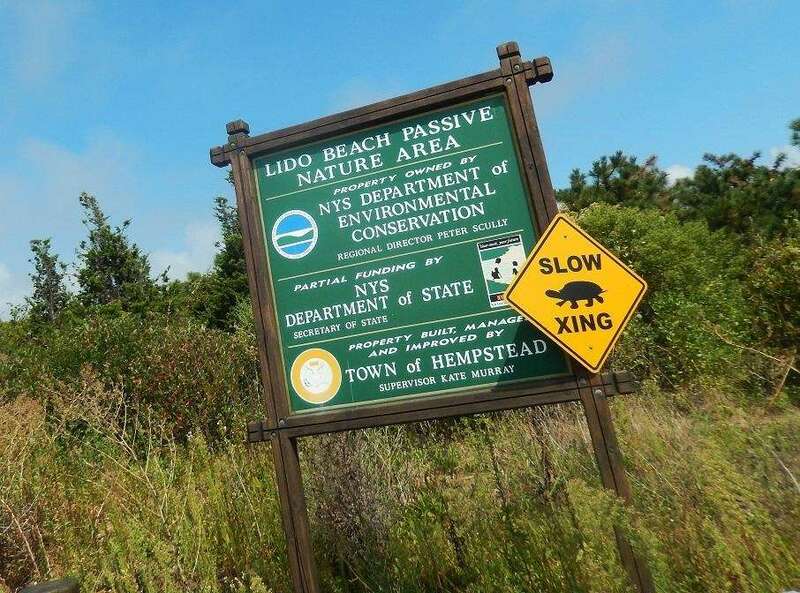 581 West Jericho Turnpike, Smithtown, 631-265-1054, parks.ny.gov Features 543 acres; ½-mile trail, wheelchair and stroller accessible, 3 ½ miles of Greenbelt Trail, nature museum, gift shop, fly-fishing April 1-Oct. 15, ($25 permit, reserve); junior angler's fishing area (15 and younger), April 1-Oct. 31; environmental programs for ages 3-5, ages 5 and older, families and adults ($4 per person, reservations required), school and scout programs available upon request. Old River Road, Calverton, 631-367-3225, nature.org Features 350 acres; pine barrens and coastal plain ponds; woodlands and wetlands; trail maps. 25 Lloyd Harbor Rd., West Neck Road north from Huntington Village, Lloyd Neck, 631-423-1770, parks.ny.gov. For more see State Parks. Bryant Avenue, just north of Northern Boulevard, Roslyn Harbor, 800-763-7190, friendsofcedarmere.org. Features- L.I. home of William Cullen Bryant, 19th-century poet and newspaper editor, features restored gardens and a pond. South Main Street, Freeport, nassaucountyny.gov, 516-571-8685 Season All year. 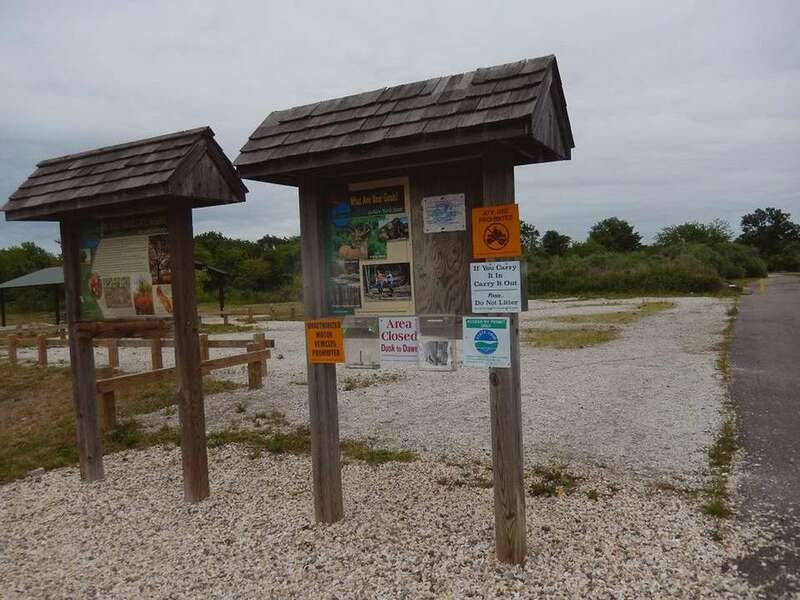 Features 150 acres, ¼-mile hiking trail along saltwater marsh area, host to 156 species of birds; small bird-watching tower. 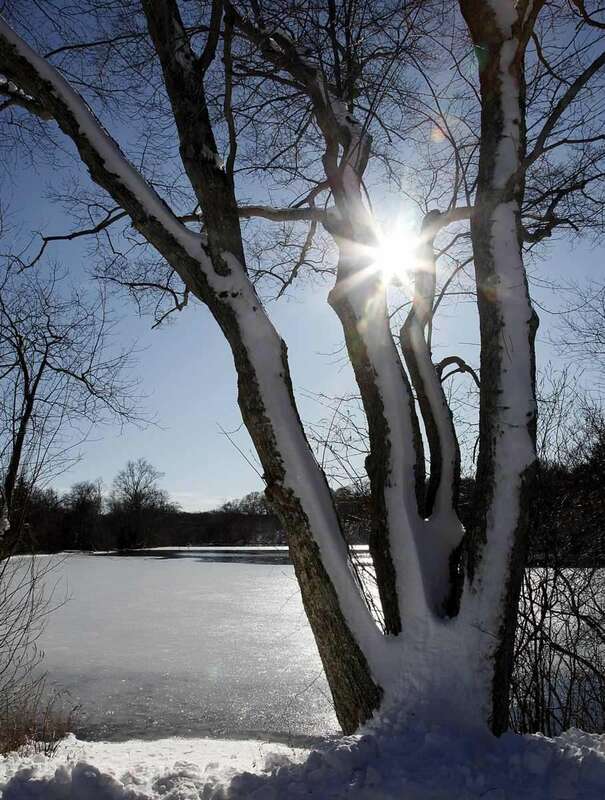 Riverhead-Moriches Road, Riverhead, 631-854-4949, suffolkcountyny.gov/parks Features 460 acres in pine barrens, with wetlands and woodlands, ¾-mile interpretive trail around Sweezy Pond. Route 104, Riverhead, nwsdy.li/daspreserve, 631-444-, 0270 Season All year; except Jan. deer hunting season. Access through Department of Environmental Conservation. 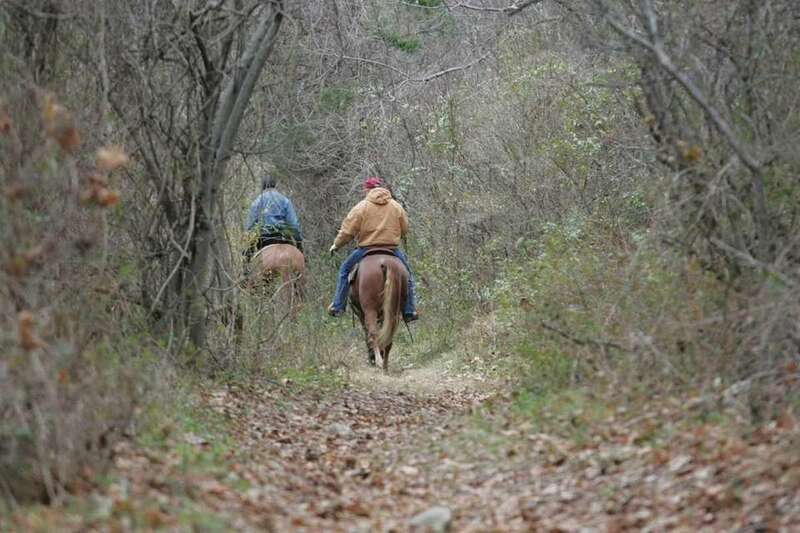 Features 2,700 acres, bird conservation area; 7 ½ miles of trails; hunters may be in the preserve Oct.-Feb.
23800 Rte. 25, Cutchogue, 631-765-6450, nwsdy.li/downsfp Features 51 acres, woodlands, tidal wetlands and a historic Native American fort site (permission required from Town of Southold). 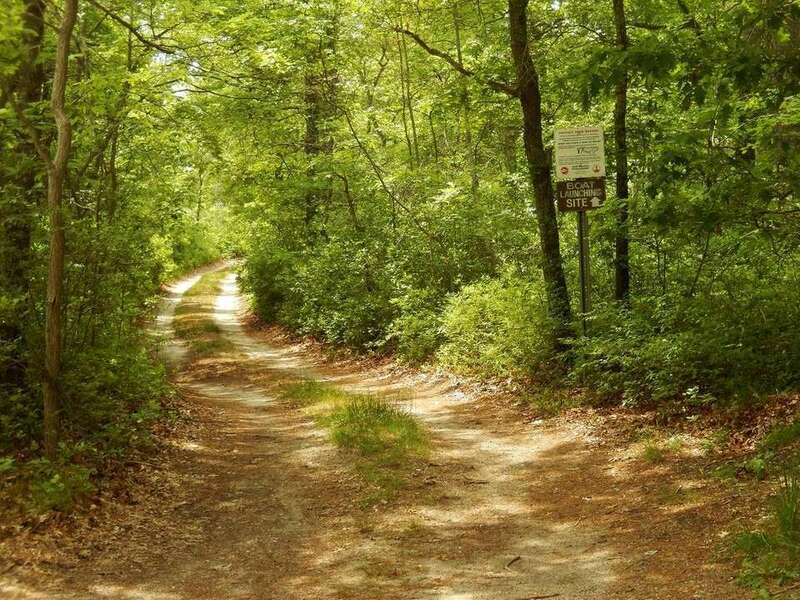 Country Road 31, Westhampton, 631-854-4949, nwsdy.li/scparks Features 290 acres, ½-mile hiking trail. Pitch pine and scrub oak with sandy, acidic soil. Rare ecosystem supports uncommon wildlife species. 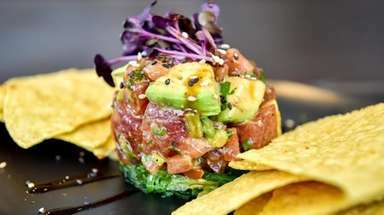 50 Barry Dr., Glen Cove, garviespointmuseum.com, 516-571-8010. 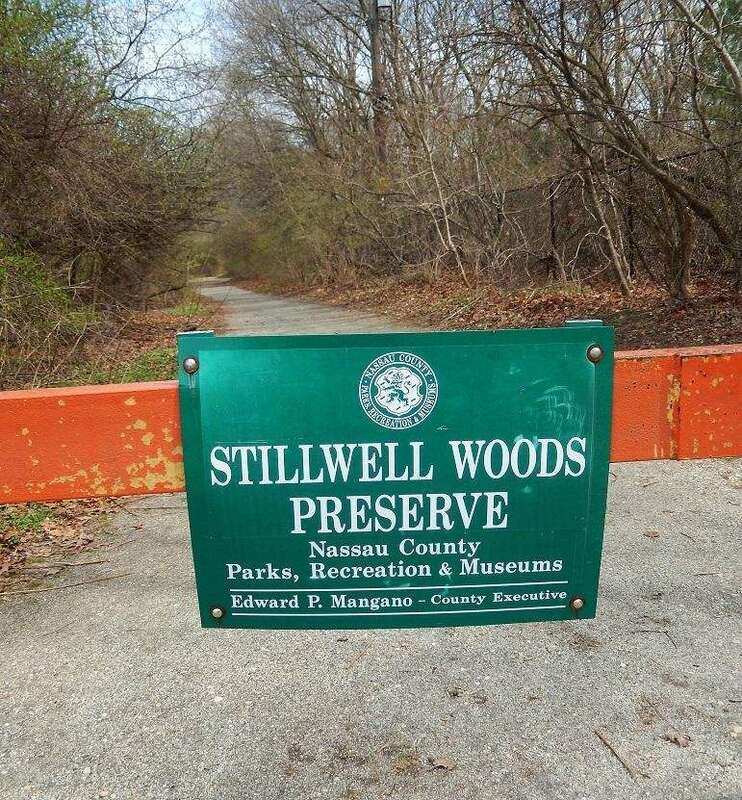 Features 62 acres; museum presents LI geology and archaeological history, 5 miles of trails, self-guided nature trail. Cross-country skiing (weather permitting). Children's Summer Camp Tue.-Thur., 16 sessions, ages 5-11, call for rates. Garvies Point Day: Aug. 4, 10 a.m.-4 p.m., hands-on nature programs and crafts ($5, free 4 and younger). Northwest Road, East Hampton, 631-324-7420, nwsdy.li/grace Features 516 acres of wetlands, trails and oak pines. Parking along Northwest Road. 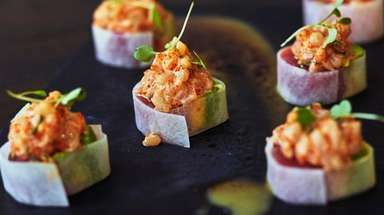 Open to East Hampton Town residents and their guests. Nassau Community College, Garden City, 516-572-7575, ext. 26531, friendsofhp.org Features 19-acre, tall grass prairie. 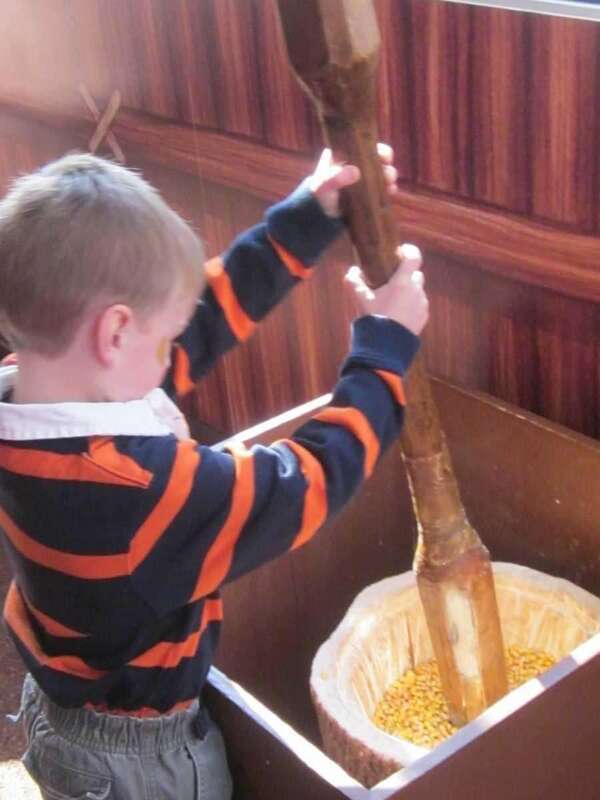 Tours, volunteer workdays, poetry and art workshops. Rare and endangered plant species, a green and sustainable Education and Research Center displays solar energy and environmental features. 200 New Hwy., Commack, 631-543-7804, smithtowninfo.com Available only to Town of Smithtown residents with proper ID. Features 133 acres, reproduction of Long Island Indian wigwam, animals, nature center (1-4 p.m. daily Memorial Day-Labor Day), playground, picnic areas. Hoyt-Wicks Homestead Museum open 1-4 p.m. weekends Memorial Day-Labor Day. Free concerts (residents only) July-Aug. (631-360-7644); maple sugaring Sun. (1:30-3 p.m., call) late-Feb. to mid-March. Water park 11 a.m.-4 p.m. Memorial Day-Labor Day. 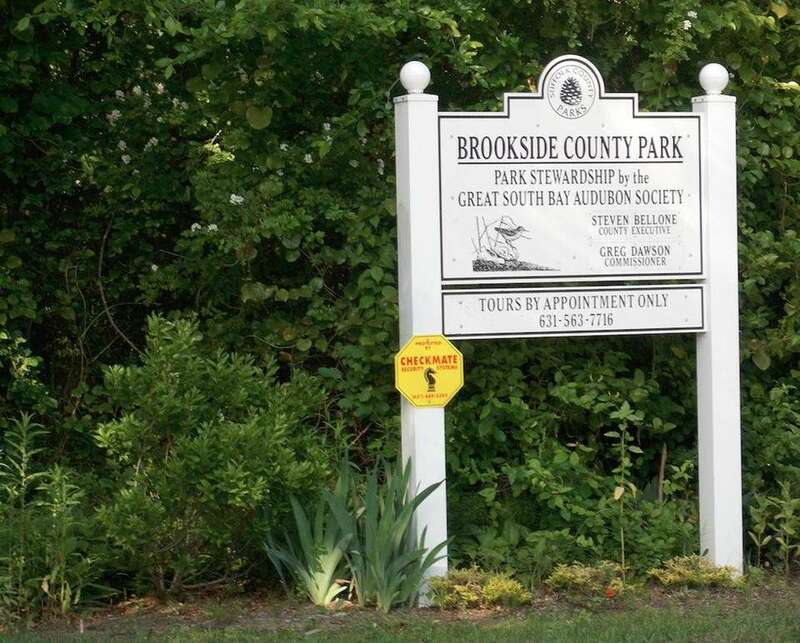 Main Road, access off Route 48, Greenport, 631-854-4949, suffolkcountyny.gov/parks Features 39 acres on Long Island Sound. 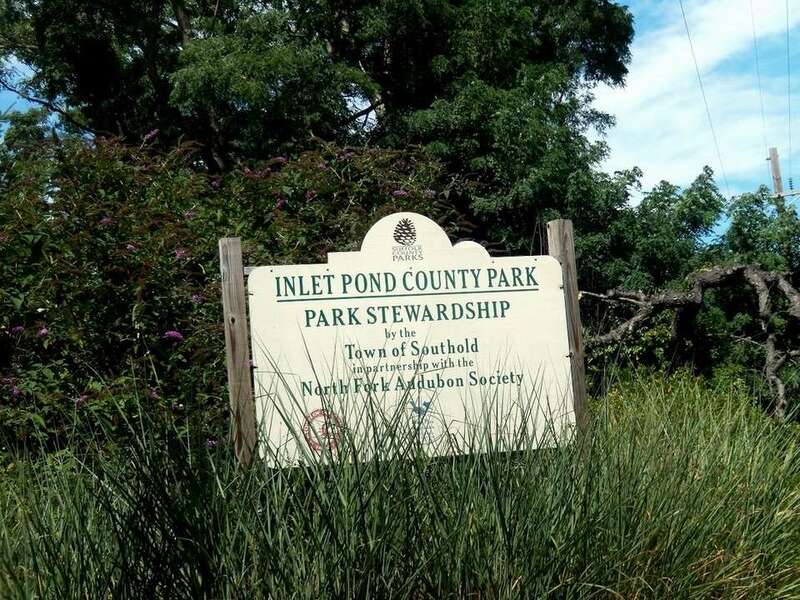 Islip, 631-854-4949, suffolkcountyny.gov/parks Features 153 acres; access to Greenbelt. 1526 N. Plandome Rd., Plandome, 516-627-9400, nwsdy.li/leeds Season All year. 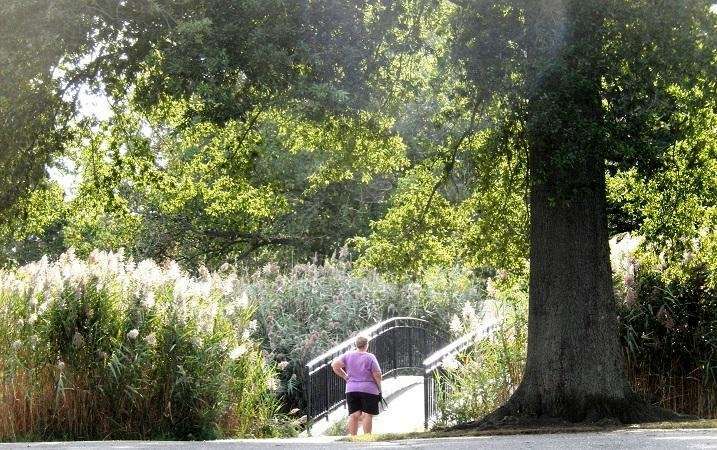 Features 35-acre site with 16 acres of forest (oak, maple and tulip trees); 40-minute trail along pond and beachfront. Lido Boulevard, Point Lookout, 516-431-9200, nwsdy.li/lido Season All year (except holidays). 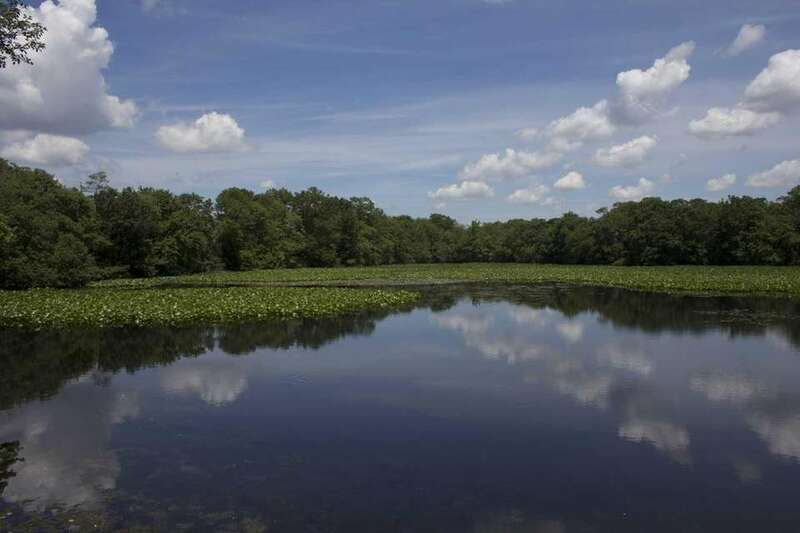 Features 40 acres, indigenous plants, tidal wetlands, vegetation and marine life, birds, path. 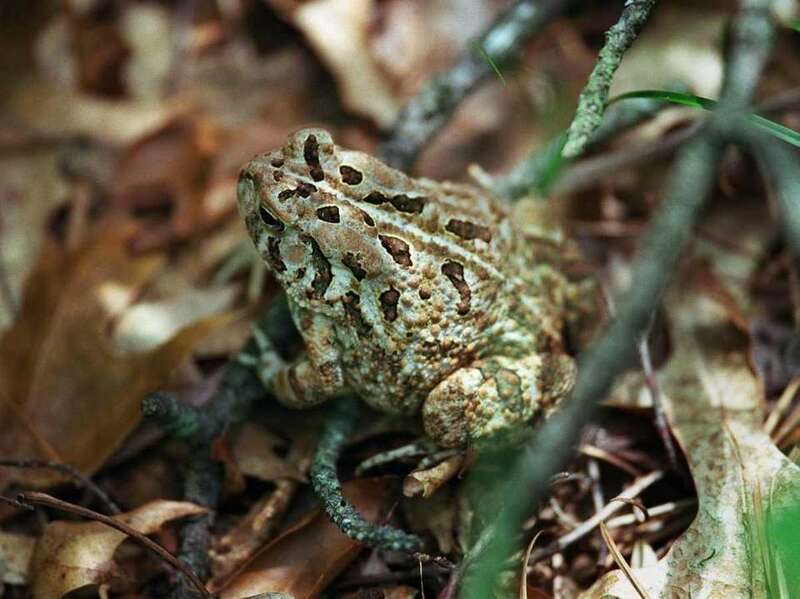 Route 114, Sag Harbor, 631-444-0270, nwsdy.li/lgpreserve Season All year except Jan. (deer season) weekdays. Features 300 acres of woodlands and tidal marshes, fresh and tidal wetlands; 4 miles marked hiking trails; bird-watching. 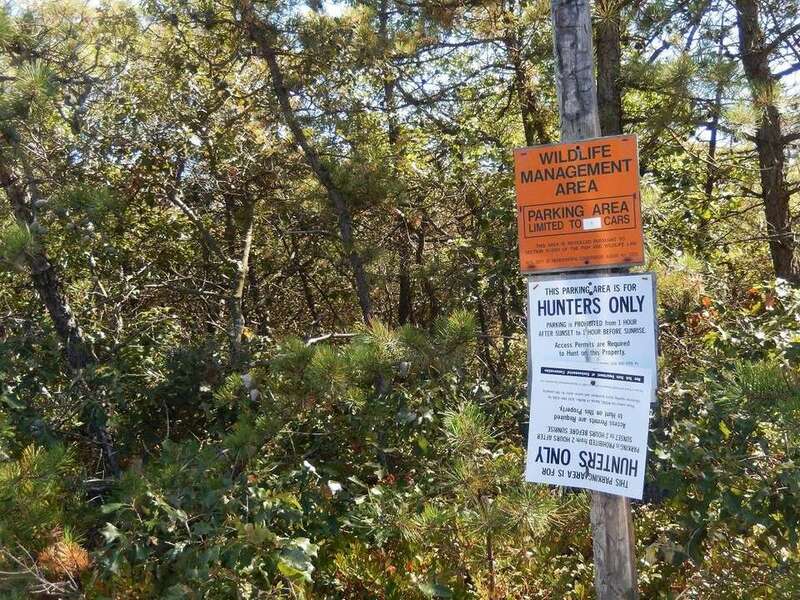 Hunters in preserve Oct.-Feb.
340 Smith Rd., Shirley, 631-286-0485, nwsdy.li/refcomplex Season Refuges have public trails, accessible during day all year, except for parts of Morton Refuge in nesting season (April 1-Aug. 30). Features (a) Target Rock Refuge, end of Target Rock Road, Lloyd Neck; 80 acres, through hardwood forest, ponds and along rocky shore; bird-watching; fishing from shore; self-guided interpretive hikes. 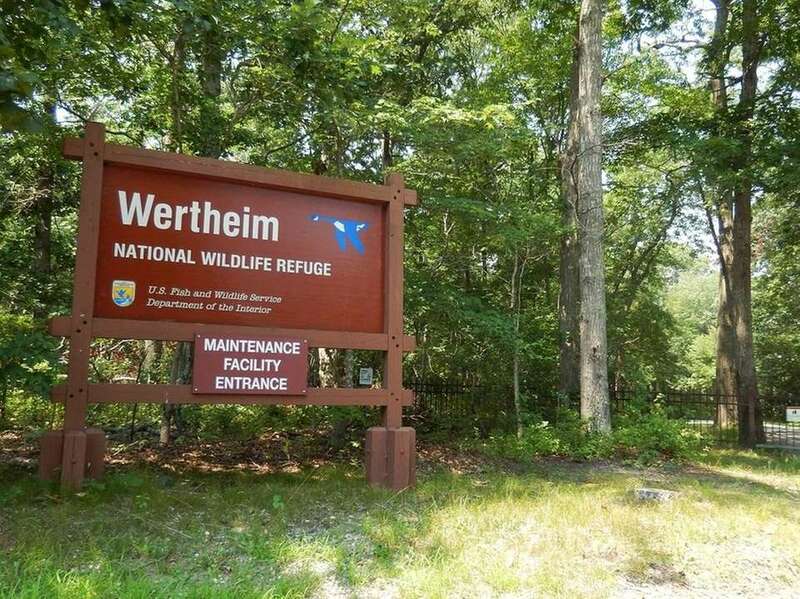 (b) Wertheim Refuge, 340 Smith Rd., off Montauk Highway, Shirley; 2,550 acres; interactive visitor center, hiking trails through oak and pine forest, grassland and wetland; canoeing on Carmans River (launch site at Montauk Highway and Smith Road). Fishing permitted from boat; interpretive hikes; cross-country skiing; bird-watching; wheelchair-accessible trail. (c) Elizabeth A. Morton Refuge, 2595 Noyack Rd. 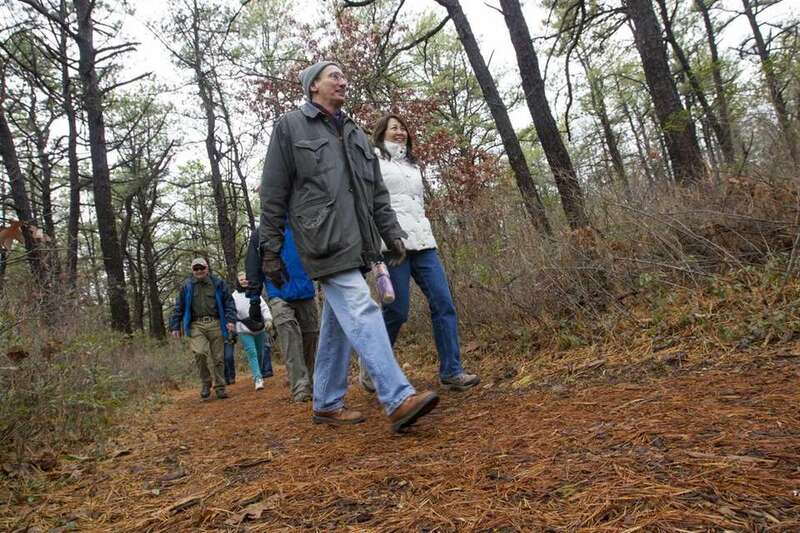 ; nature trail through forests; bird-watching; self-guided hikes; wheelchair-accessible trail. Open sunrise to sunset. 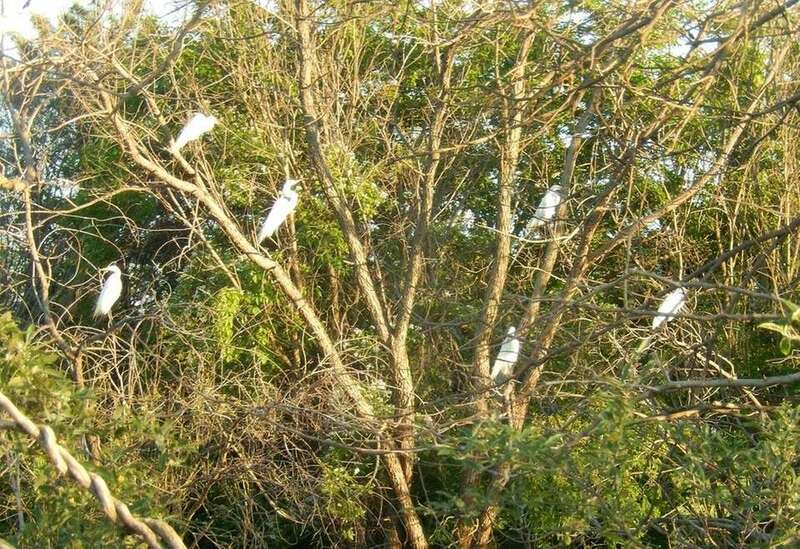 More than 250 bird species. 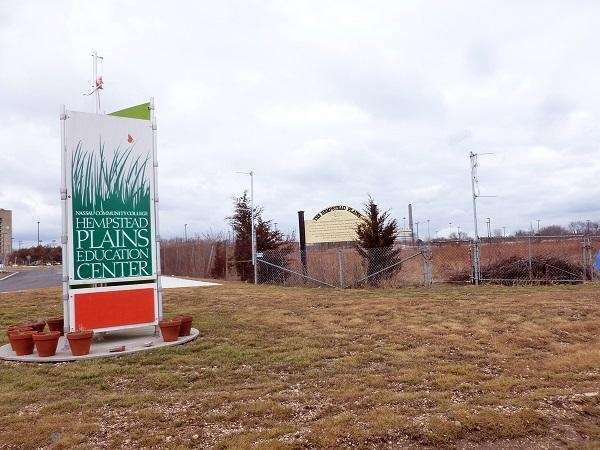 Merrick Road (east of Bellmore Avenue), Wantagh, nassaucountyny.gov Features 54 acres, pond, waterfowl, trails through a wet woodland with native plants. Muttontown Lane, East Norwich, 516-782-0174, nassaucountyny.gov Season All year. Features 550 acres, 10 miles of nature trails, 20 miles of bridle paths (no horse rentals), ponds and woodlands. 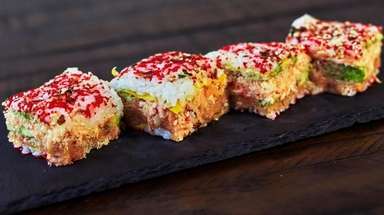 1600 Merrick Rd., Merrick, 516-804-2000, toh.li. Season All year. Features 50 acres surrounded by tidal wetland. Hiking trails, guided kayak tours, 18 exercise stations, dwarf goats, wheelchair-accessible fishing pier, canoe and kayak launch. Off Swamp Road, East Hampton, suffolkcountyny.gov/parks, 631-854-4949 Features 337 acres along a salt marsh. Migratory waterfowl; bow deer hunting with seasonal and daily permit and key card. 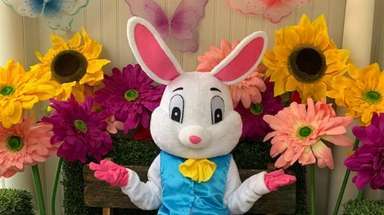 500 Slice Dr., Oceanside, 516-766-1580, mnsa.info Season All year; open Tue.-Sat. except holidays, 9 a.m.-5 p.m. Features 52 acres, mainly salt marsh; trails; 10 displays, bird-watching, tours. End of Route 25 near the Orient Point ferry, Orient, 631-854-4949, suffolkcountyny.gov/parks Features 48 acres, mile-long beach, 1⁄2-mile trail, bird-watching. Between Route 25A and Long Island Expressway, Calverton, 631-444-0270, nwsdy.li/otispp Season All year except during Jan. deer season. Seasonal access permits available from state DEC. Daily hunting access permit (free) required Nov.-Dec. and Jan. deer hunting season. Features 4,500 acres of pine and oak forest, fields, wetlands, ponds. Peconic River runs through area. Bird-watching, fishing and canoeing. Unmarked roads and trails. 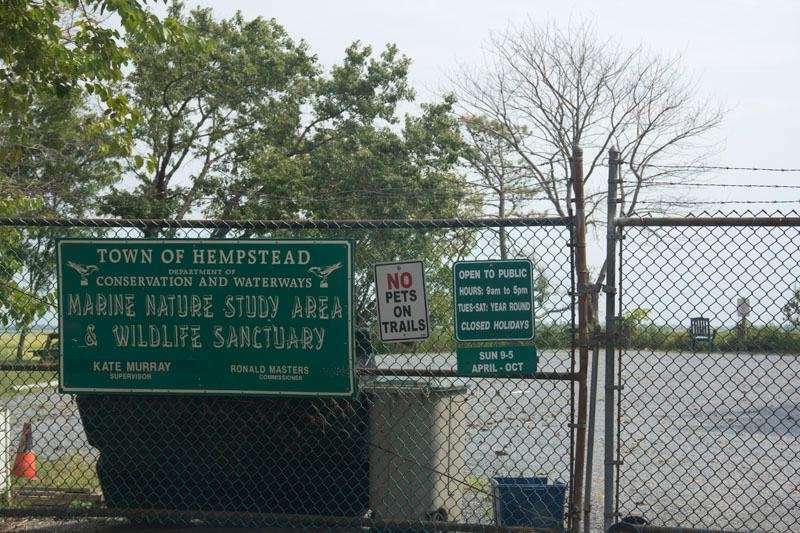 Hunters use area Oct.-Feb.
Merrick Road and Ocean Avenue, Massapequa Park, 516-572-0200, nassaucountyny.gov Season All year. 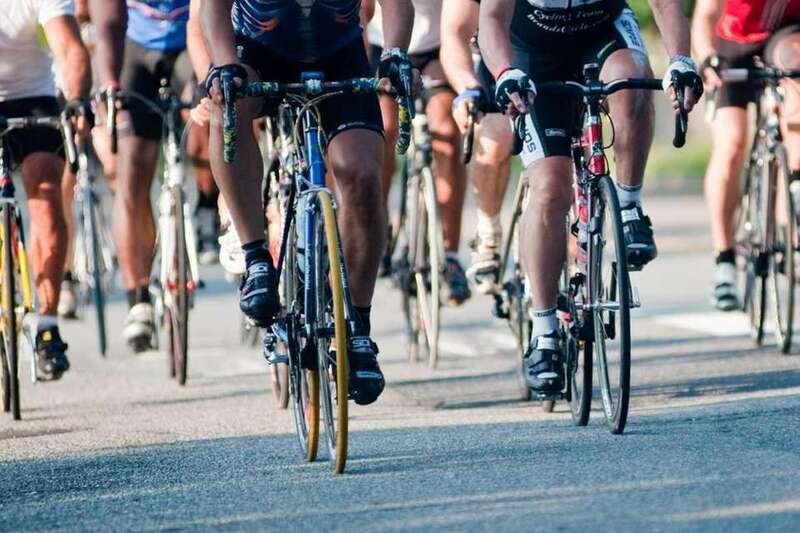 Features 423 acres of freshwater wetlands; 4 ½ miles of Bethpage bikeway (starts south of Merrick Road to Bethpage State Park), 5 miles of the Greenbelt hiking trail. Old Farm Road, Bridgehampton, suffolkcountyny.gov/parks, 631-854-4949, Features 26 acres, ½-mile nature walk; winter waterfowl. Yaphank-Middle Island Road, Middle Island, 631-854-4949, suffolkcountyny.gov/parks Features 56 acres; white pine; trails, bird-watching. 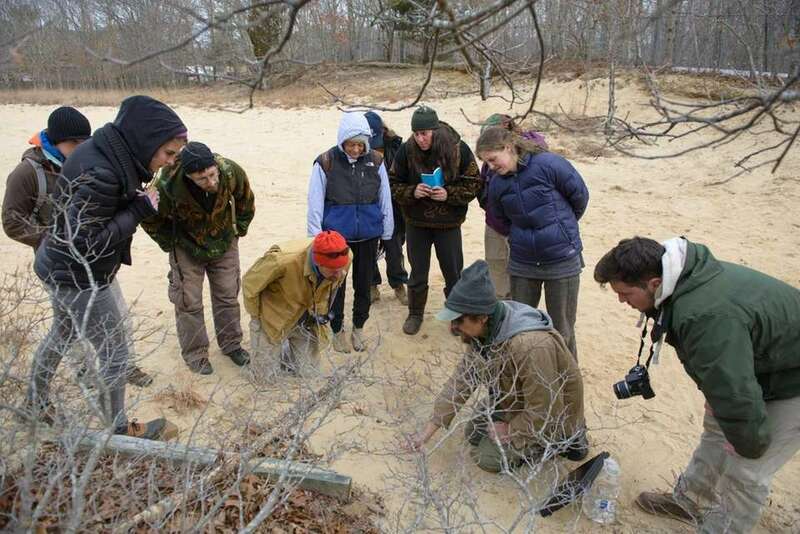 3 Old Country Rd., Quogue, 631-653-4771, quoguewildliferefuge.org Features 305 acres, 7 miles of trails; outdoor wildlife complex; all-year ice harvesting exhibit. Nature center, library (11 a.m.-4 p.m. Tue., Thur., Sat. and Sun); summer camp for grades pre k-10th. Trails open sunrise to sunset. Free, no dogs. 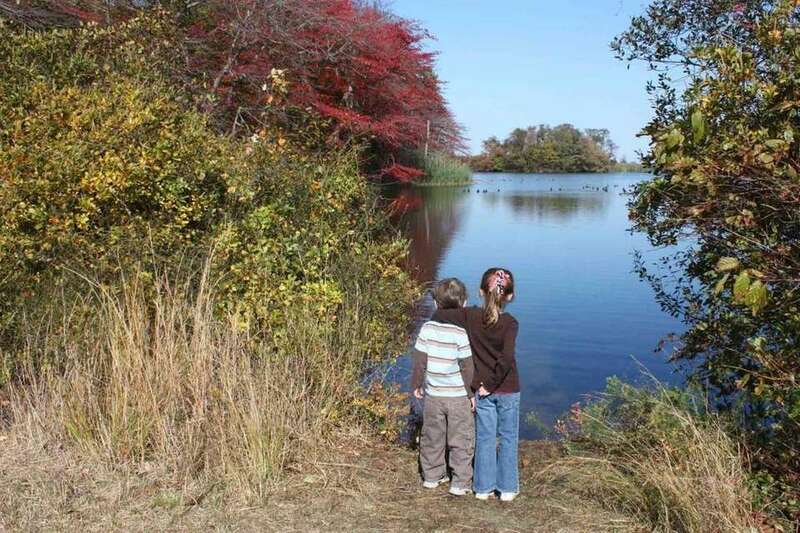 Off River Road at Swan Pond, Manorville, 631-854-4949, suffolkcountyny.gov/parks Features 2,200 acres, bird-watching, fishing (license needed) on Swan Pond (free canoe ramp). Between Routes 25 and 25A, Rocky Point, 631-444-0270, nwsdy.li/rppbarrens Season All year except in Jan. deer season. Access is by seasonal permit from state DEC and a daily- access hunting permit Nov.-Jan. (free). 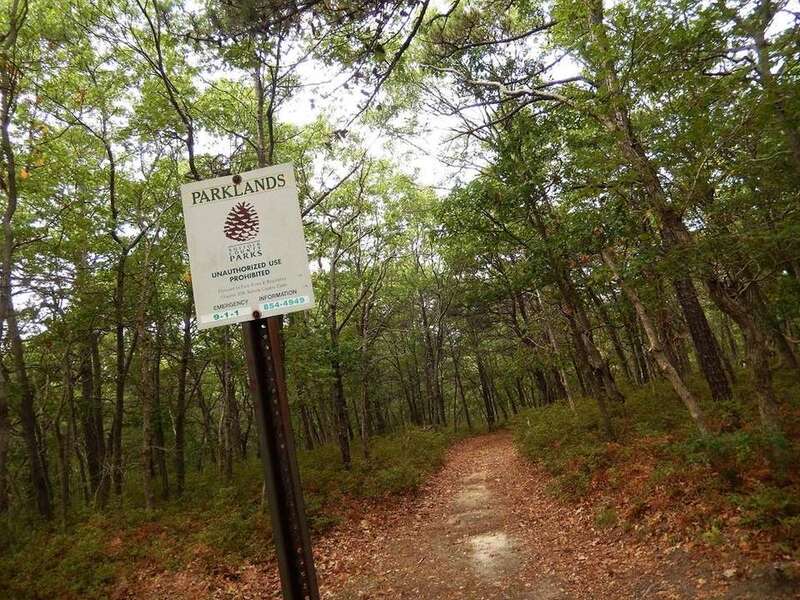 Features 5,800 acres, pitch pine and oak, 13.8 miles of trails, trailhead for Paumanok Path to Montauk Point (suffolkcountyny.gov), 6½ miles of bridle trails, 30 miles of bike trails (April 1-Oct. 31). 127 Middle Neck Rd., Sands Point, thesandspointpreserve.org, 516-571-7901 Features Nature programs, fitness activities, cultural arts and historic mansions: Hempstead House, Castle Gould and Falaise on 216 acres; wooded trails, beachfront, pond. 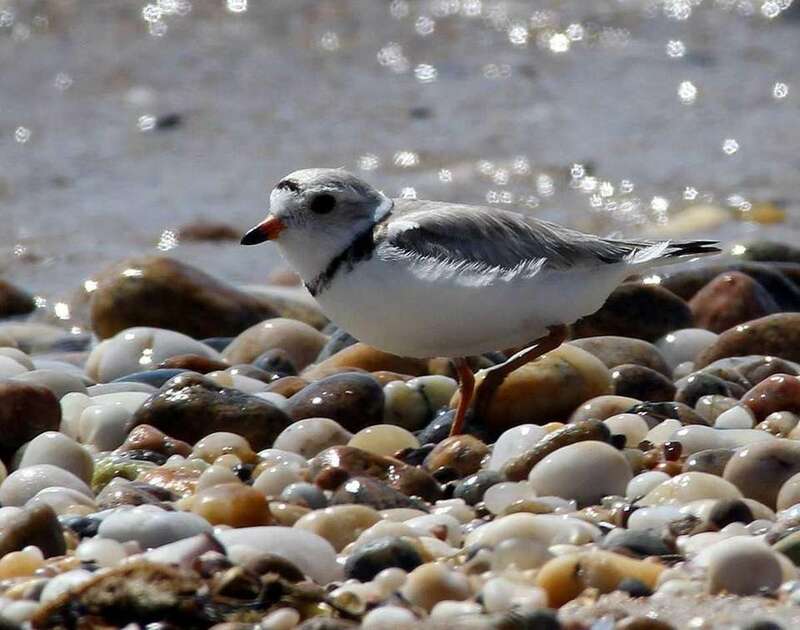 Broadway Avenue, Sayville, 631-854-4949, nwsdy.li/scparks Features 316-acre nature preserve featuring bird watching and hiking; educational trail markers. South Woods Road, Syosset, nwsdy.li/stillwell Features 270 acres. Greenbelt Trail; bike and equestrian trails. Off County Road 51, Riverhead, suffolkcountyny.gov/parks, 631-854-4949. Features 985 acres; site of Bald Hill, highest point on the East End; bow deer hunting in season. 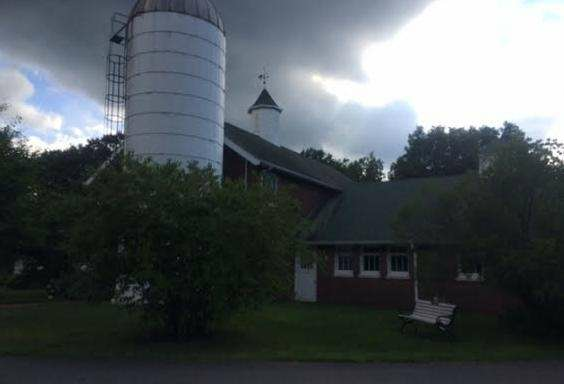 2225 Washington Ave., Seaford, 516-571-7443, nassaucountyny.gov Features 84-acres, picnic area, natural history museum, 5 miles of nature trails. More than 170 species of birds in spring. 1450 Tanglewood Rd., Rockville Centre, 516-764-0045, cstl.org Features 17 acres, two ponds and home of the Center for Science Teaching and Learning. 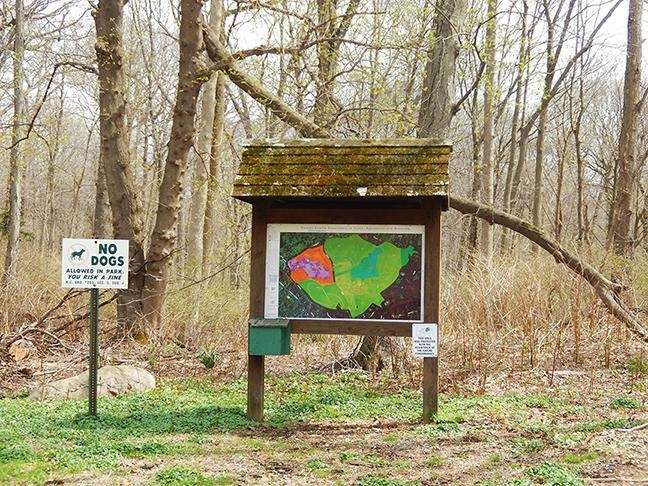 Off Montauk Highway, Center Moriches, 631-854-4949, suffolkcountyny.gov/parks Features 260 acres; hiking trails, bird-watching. 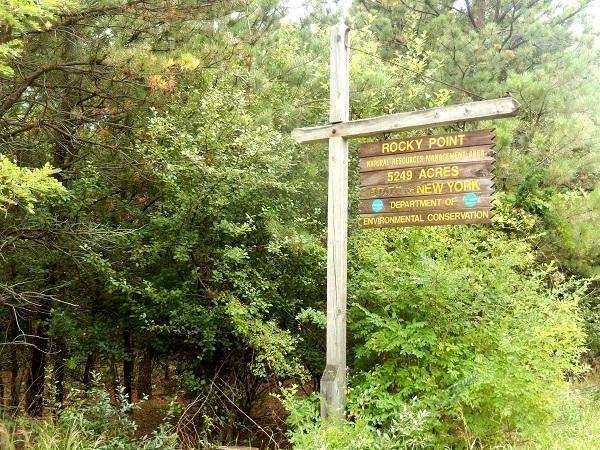 Sandy Hill Road, Oyster Bay, nwsdy.li/tiffcreek Features 197 acres, oak forest; trails. 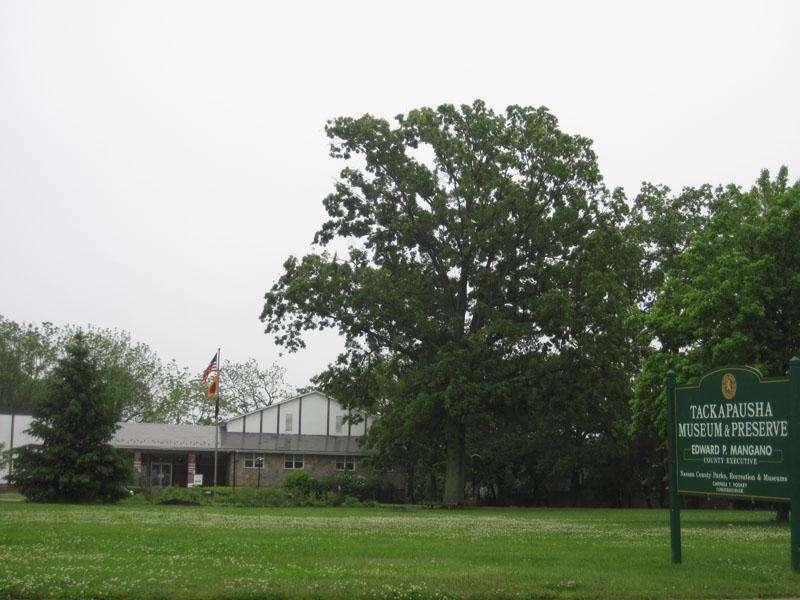 Old Mill Road, Wantagh, 516-766-1580, nwsdy.li/twinlakes Features 57 acres; red maple, sweet gum, hawthorn, sycamore, tulip trees; freshwater fishing; 4 ponds; birding. 250 Lawrence Hill Rd., Cold Spring Harbor, 631-367-3225, nature.org/longisland Features 97 acres of old fields, deciduous hardwoods, grasslands. Marked hiking trails, daily from dawn to dusk. 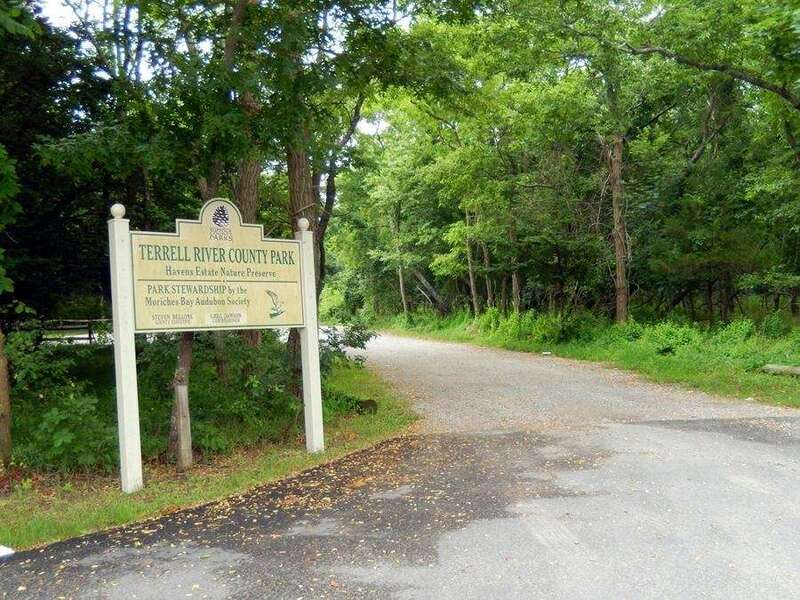 Crescent Beach and New Woods Road, Glen Cove, 516-572-0200, nwsdy.li/welwyn Features 204 acres, four trails in a swamp forest of tulip trees. Home to the Holocaust Memorial and Educational Center. Route 31 between Suffolk County Airport and Sunrise Highway, Westhampton, 631-444-0270, dec.ny.gov Season All year except Jan. deer hunting season. Access by State DEC permit (free). Features 420 acres of dwarf pitch pine and scrub oak. 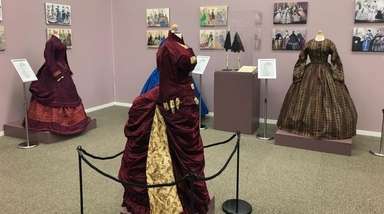 1 Museum Dr., Roslyn, 516-768-1542, nwsdy.li/wcb Features 145 acres with sculptures and formal gardens; home to the Nassau County Museum of Art. Goldsmith's Inlet County Park, off Mill Road, Peconic, 631-854-4949, nwsdy.li/scparks. Season- All year. 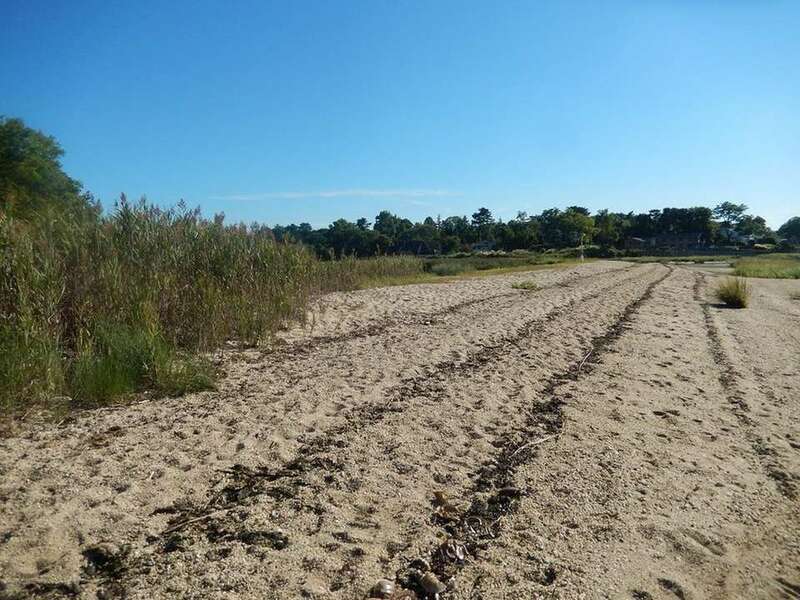 Features- 60 acres; 1/2-mile hiking trail leads to Long Island Sound. Kings Park Unique Area Preserve, Meadow Road, Kings Park, 631-444-0270, nwsdy.li/kparea. Season- All year. 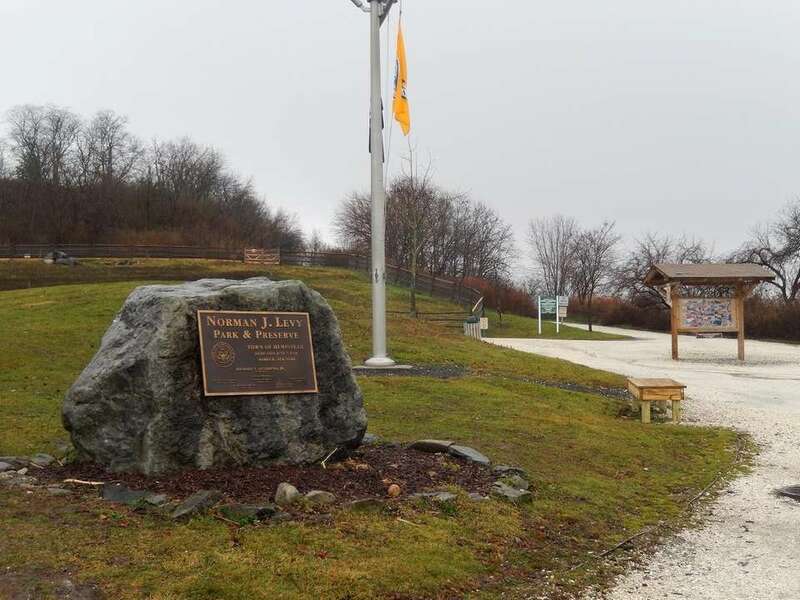 Features- 69 acres of green space, 0.3-mile Americans with Disabilities Act-accessible trail and 1.1-mile hiking loop and accessible parking lot. Access by permit from state DEC. hiking, bow hunting and wildlife viewing. Smithtown Greenbelt County Park, off Route 347 at Nissequogue River, Smithtown, 631-854-4949, nwsdy.li/scparks. Season- All year. Features- 118 acres, part of Greenbelt Trailer.